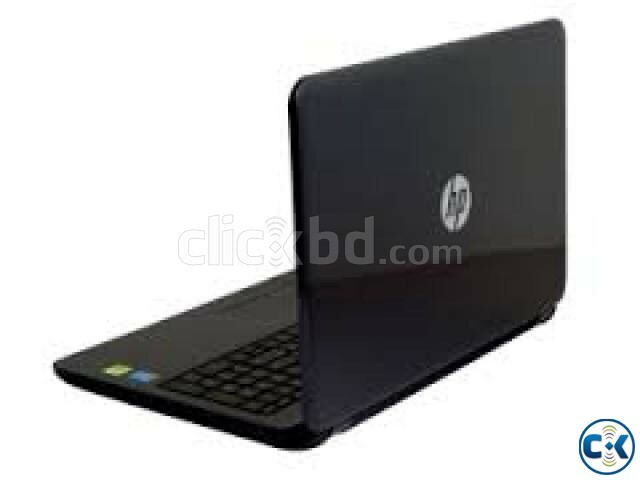 HP 14-r235tu . Intel Core i5 5th Generation Processor 5200U (2.2 GHz base up to 2.7GHz. 3MB cache), 4GB DDR3 RAM, 1TB SATA HDD, 14" diagonal HD BrightView LED-backlit (1366 x 768) , Intel HD Graphics 5500 , SuperMulti DVD burner , Webcam, Gigabit Lan, Bluetooth, WiFi, Card Reader,4-cell (41 WHr) Li-ion Battery With 4.5 Hours Backup , Carry case, 01 Year international Warranty.